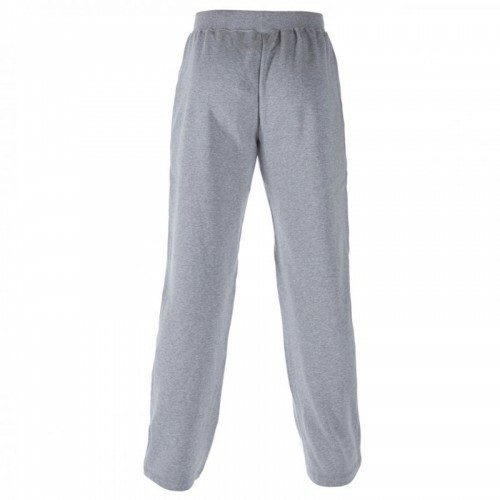 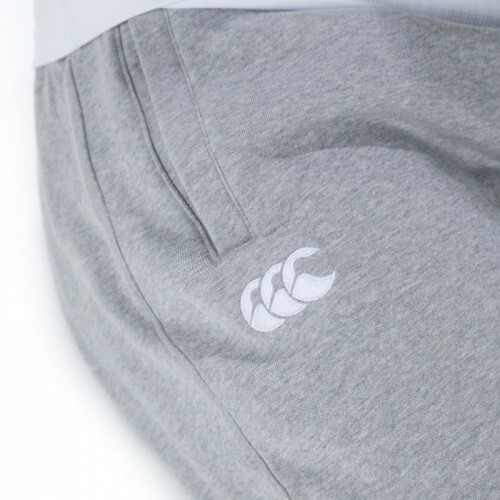 The Classic Combination Sweat Pant in grey is constructed with brushed back fleece for a soft feel and features a contrast CCC logo on the right leg. 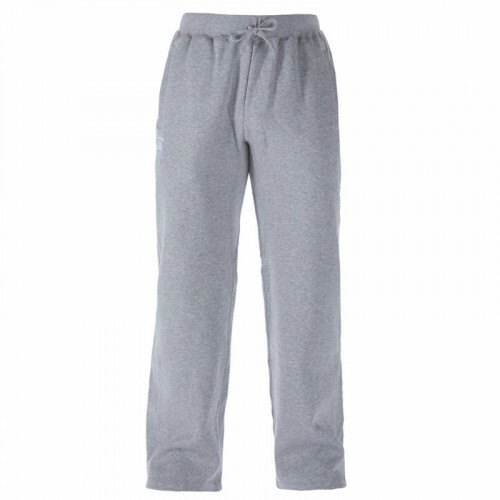 With side seam pockets and elasticated waistband with drawcord, they provide a comfortable fit that moves with you. 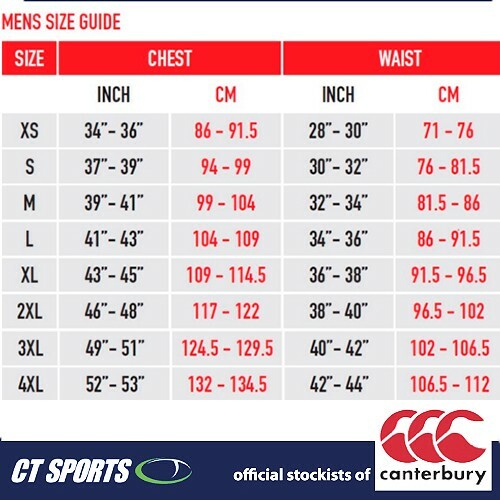 Inside Leg: 79cm / 31 inches All Sizes.